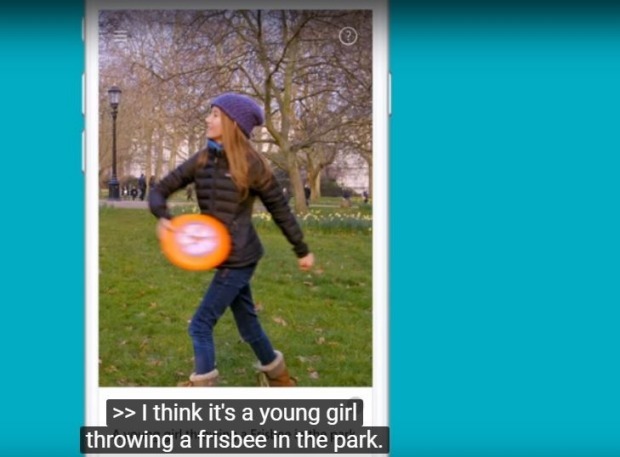 Home / Technology News / Microsoft Launches an App that lets the Blind ‘See’ the World Around! Nowadays, it’s not really common to have something that looks simple yet amazing at the same time. Take a bow Microsoft; you just took things to the extreme next level. What was considered impossible yesterday is part of reality today. In simple words, Microsoft is about to announce a Seeing AI app that is something termed as ‘rare.’ The announcement came among a group of other products powered by ‘artificial intelligence.’ The company focuses on doubling down its bid that would lead them to be seen as the leader in the cloud-powered cognitive computing and it further promises to enable the visually impaired to experience the world around them. 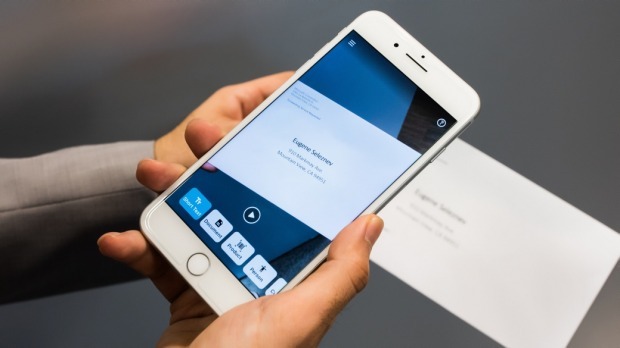 This improved app lets you read the documents from an image captured by the phone’s camera. This app is considered to be the ‘next big thing’ that would really help the visually impaired and the blind to get the kind of context on things happening around them. The video explains how you get a glimpse of the real world by hearing everything out. It uses the phone’ camera to look at things and the details are spoken to the user in real time. This app is equipped with the ability to read documents and signposts, a face recognition feature that can remember your friends and even give a hint of their respective moods based on their facial expressions. Similarly, this app has a barcode scanner integrated that means you can point your phone at any identical food and hear exactly what they are! Furthermore, you may hear other information including use by date, information such as ingredients and more! Another feature in this app lets users use their camera and hear out the description of the things they are looking at. However, this app is still under development process so it has a lot of options for improvement with one feature that takes an educated guess of what you’re looking at and the ability to take photos of your immediate surroundings. So far, Microsoft says that Seeing AI would only be available in the USA, Canada, Hong Kong, India, Singapore and New Zealand with other countries and an Android version (hopefully) is on its way. Microsoft isn’t the only tech company that focuses on making life easier using artificial intelligence but it is making a good impact of being the most prominent and useful amongst others. It has already created translation feature that lets two people talk to one another through Skype in multiple languages and get it translated in real time! To conclude it all, we consider this feature as a major ‘breakthrough’ of the current decade that could open gates to immeasurable heights.